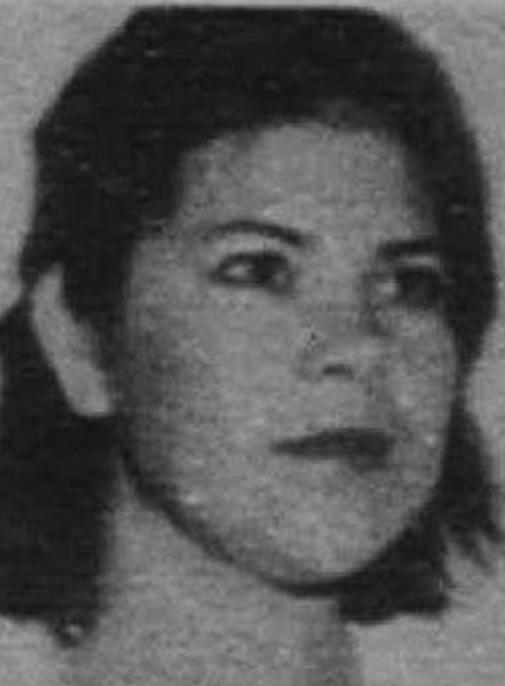 Idalia Ramos-Rangel has been wanted for her alleged involvement with drug trafficking from Mexico to the United States since the mid-1980s. It is alleged that Ramos-Rangel, a high-ranking member of the Gulf Cartel, directs a drug-trafficking organization based in Matamoros, Mexico. Photograph taken in the early 1990s. Ramos-Rangel is a breast cancer survivor. She has received multiple "plastic" or reconstructive surgeries for vanity purposes. Therefore, the first photograph displayed is believed to be a recent likeness that may have since changed. Ramos-Rangel uses Facebook regularly; ran several businesses over the years, including a sports bar in Matamoros, Mexico; and travels to Monterrey, Mexico for pleasure. 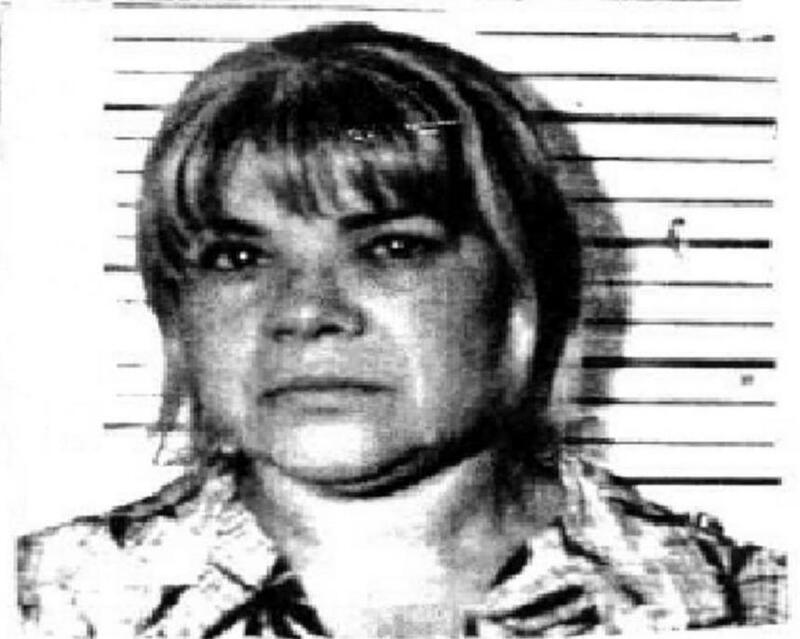 Idalia Ramos-Rangel has been wanted for her alleged involvement with drug trafficking from Mexico to the United States since the mid-1980s. It is alleged that Ramos-Rangel, a high-ranking member of the Gulf Cartel, directs a drug-trafficking organization based in Matamoros, Mexico. That organization allegedly is responsible for the delivery of more than one-hundred kilograms of cocaine in Arkansas. On May 2, 2013, a federal indictment was handed down by a Federal Grand Jury for the United States District Court, Eastern District of Arkansas, charging Ramos-Rangel with multiple drug offenses, including conspiracy to possess with intent to distribute more than five kilograms of cocaine, distribution of cocaine, and use of a telephone to facilitate a drug-trafficking crime. On that same day, a federal warrant was issued in Arkansas for Ramos-Rangel's arrest. On June 6, 2013, another federal warrant was issued for Ramos-Rangel's arrest following additional federal drug charges (superseding indictment) obtained for other members of Ramos-Rangel's conspiracy. 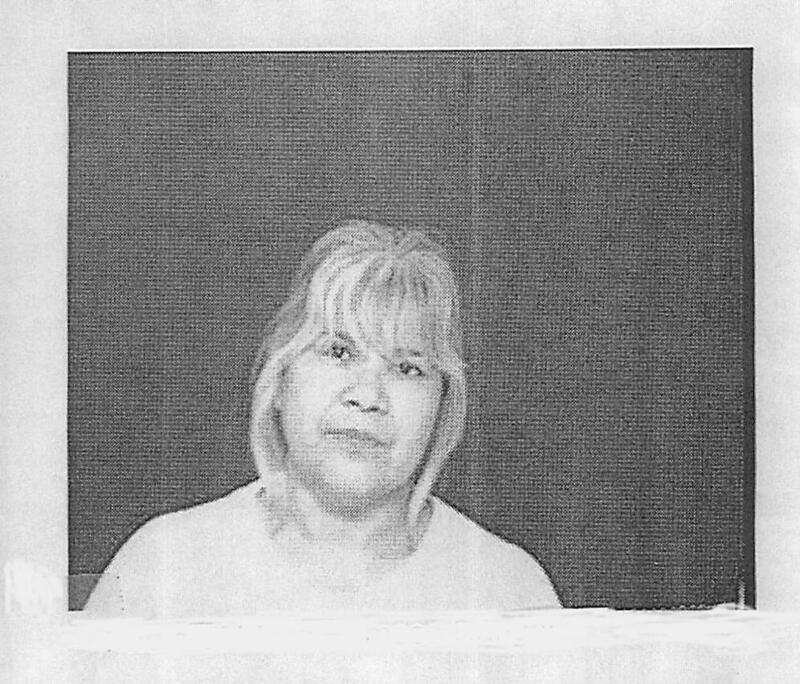 Ramos-Rangel is also facing federal drug charges in Texas. The federal indictments resulted from a large-scale investigation, codenamed Operation Dirty Bird, that disrupted cocaine and narcotics trafficking from Mexico to the United States. Multi-tons of cocaine and marijuana are alleged to have been trafficked and distributed throughout the United States, in connection with Ramos-Rangel's alleged drug-trafficking activities.